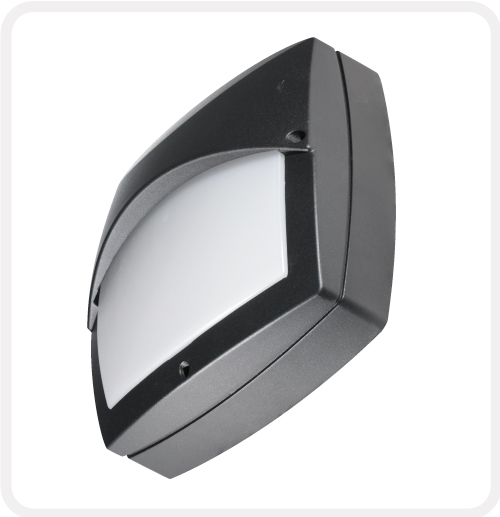 Square architectural bulkhead with aesthetics and LED performance at the forefront of its design. 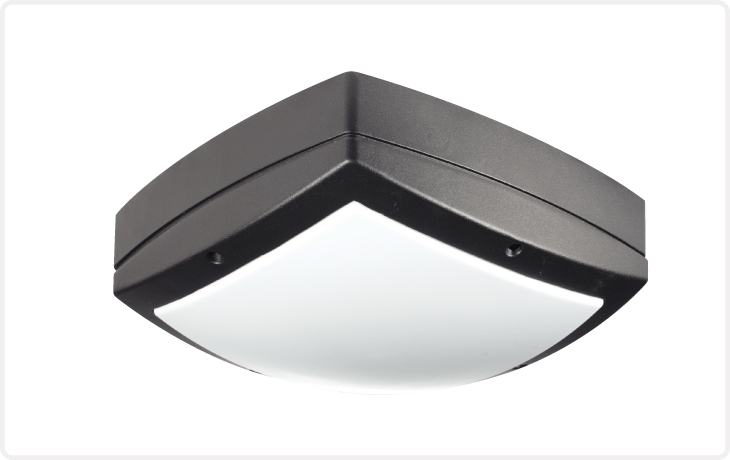 Great lines, high performance, strength and durability make Tavos the perfect choice. Die cast aluminium body & frame finished matt black. 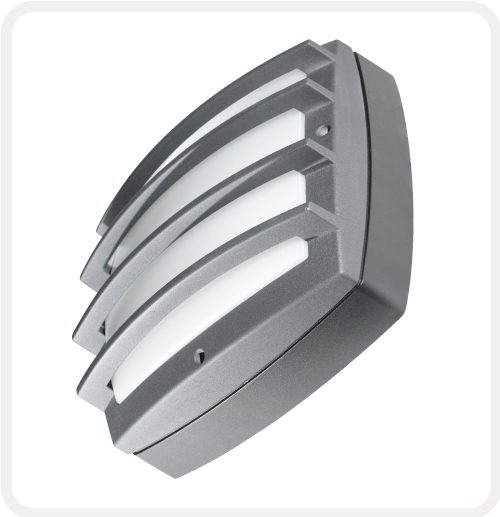 3mm opal injection moulded polycarbonate diffuser secured by anti-tamper fixings. 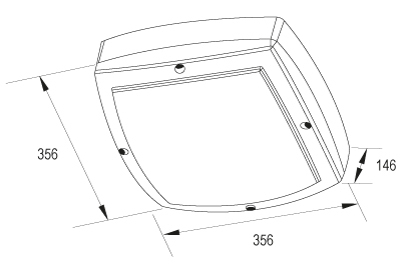 Also available with aluminium grille or hood.